Third Eye Charka Softstyle Shirt. 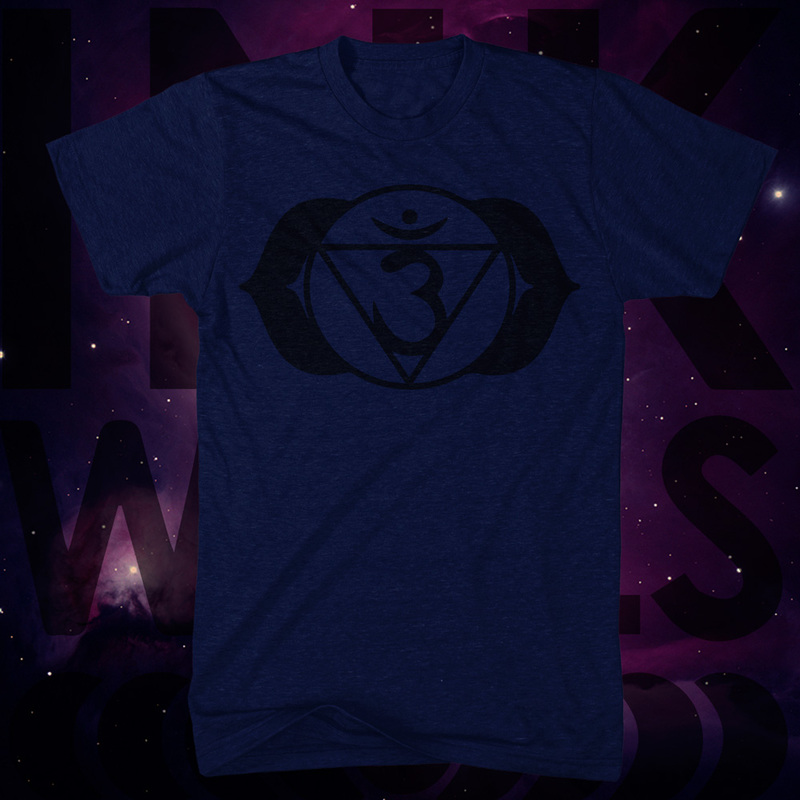 Ink Wells Chakra Softstyle Shirts are printed with a dye ink. We dye the Chakra print into the shirts original fabric and it is the softest print. You feel nothing.